Global-Estate Resorts, Inc. (GERI), a subsidiary of property giant Megaworld, finished the first nine months of 2017 with a P1.11-billion net income performance, a growth of 47% from its P754-million output during the same period last year. Likewise, net income attributable to parent company’s shareholders posted a 70% growth from P666-million in the first three quarters of last year to P1.13-billion during the same period in 2017. GERI’s consolidated revenues reached P4.89-billion during the first three quarters of 2017, up 11% from P4.41-billion during the same period the previous year. 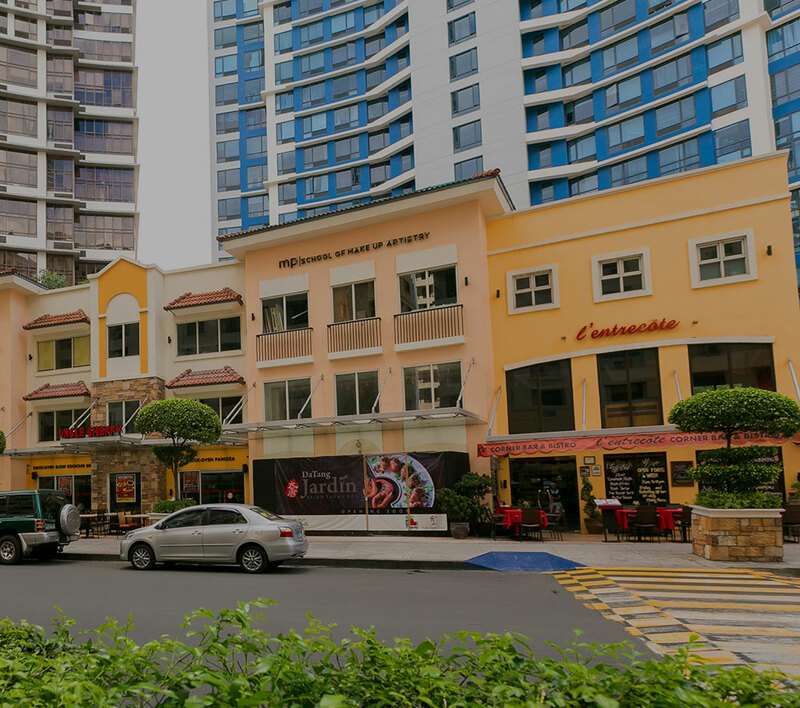 GERI, the Philippines’ largest developer of integrated tourism estates, attributed its strong results both from its strong residential business as well as to its consistently growing rental business. “We are on track in our goal to complete all of our residential projects on-time so that we can achieve zero backlog in the turnover of units. With this, we do not only satisfy the timeline of our customers, but also recognize profits because of construction progress,” says Monica Salomon, president, GERI. Comprised of all residential-related revenues, GERI’s residential segment posted a 12% growth from P3.81-billion in the first nine months of 2016 to P4.27-billion during the same period this year. GERI also recorded excellent growth in its rental business during the period. From P65-million during the first three quarters of 2016, GERI’s rental income grew 28% year-on-year to finish at P83-million during the same period this year. “The recent opening of Southwoods Mall in Laguna was a milestone for us. We have seen thousands of people lining up during our opening day. This new mall is certainly going to be a ‘go-to’ destination in the south being the first big mall to rise after Alabang along SLEX,” explains Salomon. Situated within GERI’s 561-hectare Southwoods City in the boundaries of Biñan, Laguna and Carmona, Cavite, Southwoods Malls offers 58,000 square meters of shopping, dining, entertainment, and leisure just 30 minutes away from Makati City and Fort Bonifacio. It features a 24-hour Food Hall, four state-of-the-art cinemas, a department store, supermarket, hardware store, toy store and its own transport hub.